1byOne are product innovators designing and manufacturing a range of consumer goods. Products include many goods other than jump starters such as TV accessories, home security, lighting and audio. 1byOne’s interesting product range includes 4 jumps starters. Their most successful product, the 9000mAh jump starter powerbank, features in our Top 4 Lithium Ion jump starters. 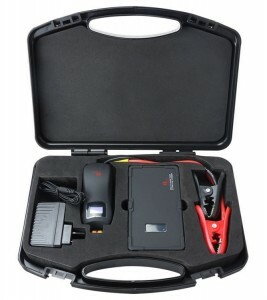 Read our review on 1byOne’s flagship jump starter, the 9000 mAh jump starter, or check current best deals here.